Do you know the difference between a Master (Primary) and a Slave (Secondary) DNS zone? 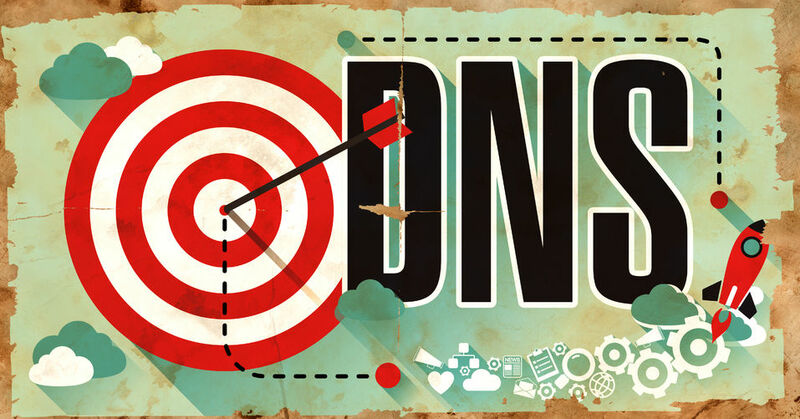 First, let us explain what a DNS zone is. DNS zone is a container of DNS settings and DNS records of a DNS namespace. The DNS namespace can have single or multiple DNS zones, each managed by a particular DNS host/service. This division helps for the administrative purposes. It is like an enormous pie, each piece of it allows better separation of the administrative load and helps with redundancy. Don’t directly associate a DNS zone with a specific domain. A DNS zone may contain multiple domain names or a single one; the important thing is that it is used for controlling a fraction of the namespace. DNS zones can be on the same servers too.